Well this chart rocks! Quite literally. Shades of Diana’s personality in the new princess’ natal chart, for sure. With a Cancerian ascendant (same as Diana’s sun sign) and with challenging aspects from Uranus, Pluto and the Moon in Libra AND just before Monday’s Full Moon there is a rebellious intensity and not a trace of a shrinking violet. This child is going to be a handful. Settling into the confines of royal protocol will be easier because she is born into it. But check out this scenario, if, like Diana she was married into royalty without the training then you get the real person – radical, controversial, with an innate dislike of authority and being told what to do. These are the traits which underpin the new princess. What you see won’t be what you get. Now for the sweeter aspects that honey coat the grittier bits. The Moon in Libra trine Venus in Gemini makes for charm personified with much needed spirits of compromise and diplomacy. Jupiter rises in Leo; the Queen Mother’s and also Princess Margaret’s Sun sign makes its flamboyant entrance while a fabulous trine to wacky Uranus gives our new Princess incredible drive, charisma and vitality. Good old Taurus connects to the Queen and Charles (his Moon is in this sign) and of course with Daddy William being a Cancerian himself his new daughter’s Cancerian rising sign will give that unique emotional connexion that makes them sympatico: creating the special union this soft, sensitive sign gives. So what about Kate, well she is a Capricorn so this is where the battle lies … between mum and daughter. However Kate married into this royal family and if anyone can govern this child then I suspect she is not only well qualified to control the child but an ideal mum too. This baby will be a handful but perfect to fit into a new, modern royal family in the future. 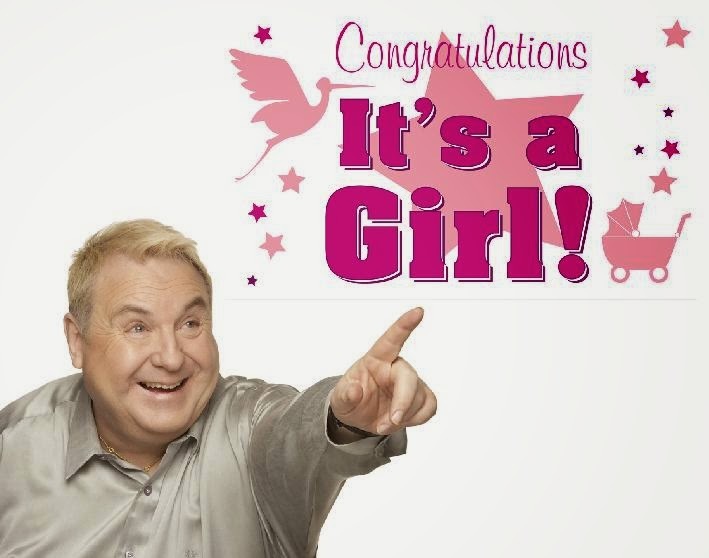 Note: Russell Grant was the first astrologer in over 300 years to present a Horoscope reading to a member of the Royal Family (HRH Queen Mother). At the time, the press dubbed Russell as the "Astrologer Royal".